In the history of China, there is a total of 83 dynasties and kingdoms and 559 emperors and kings. The first imperial emperor took control of China in 221 BC (prior to this emperor, there were only confederation emperors). His name was Qín Shǐ Huángdì (秦始皇帝). He established the first unified “Chinese” dynasty, named after himself, the Qin Dynasty. This dynasty saw many the creation of imperial traditions and was the result of a hard-earned victory in a major, long-lasting war (over 200 years) by the Qin family. On the contrary, the Qin clan only saw 15 years of leadership due to their inability to seize the moment. Therefore, it was the Qin clan that paved the way for a unified China, but it was the Han family that truly capitalized on the idea that so many kingdoms could be united to form one great dynasty. 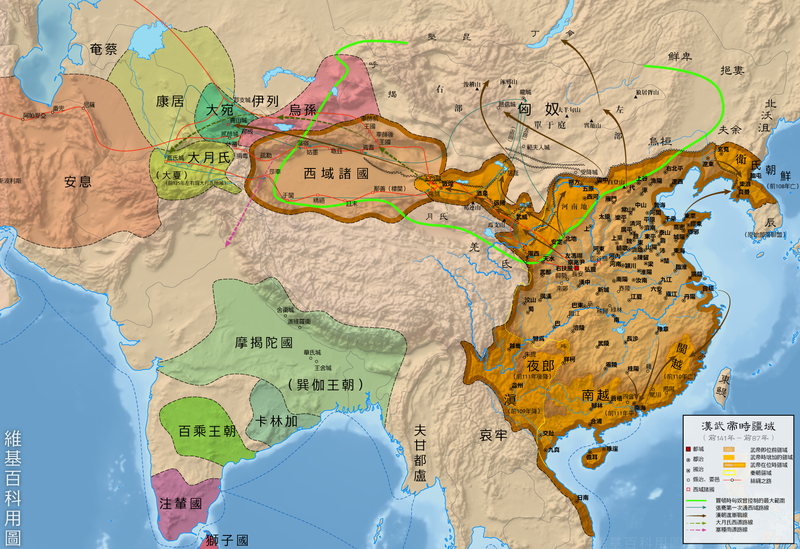 The Han Dynasty made such an impact that Chinese people consider themselves to be from the Han ethnic group (descendants of the Han, if you will). They were what the Roman Empire was to the West, except to a greater extent. 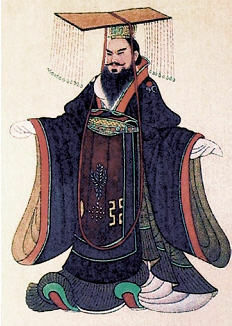 It was especially because of Hàn Wǔ dì’s ability to keep the dynasty in a stable condition and to continue military campaigning that made the time period in Chinese history successful.